Hey everyone, in this issue of the Staxel Reporter we’ll be talking about Tokyo Game Show, how Gamescom went and new villagers. Enjoy! Staxel is heading to Tokyo Game Show! If any of you are at the upcoming Tokyo Game Show, please be sure to visit our booth! We will be exhibiting during the 21st-24th of September. If you’re going to be attending, make sure to visit us for some adorable stickers and a chat! 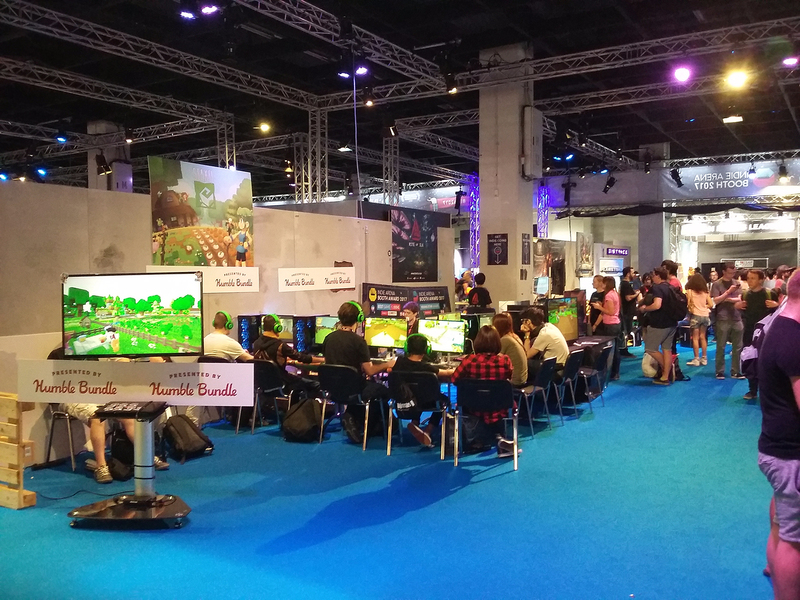 It’s been about two weeks since we came back from Gamescom, and I’ve been meaning to update you all on how it went! One of the main reasons we love doing conventions is it gives us the chance to watch people play Staxel who have never played it before. This stuff is pure gold! Watching different users get confused at the same part or light up at a different part really helps us know what to change and what to leave. 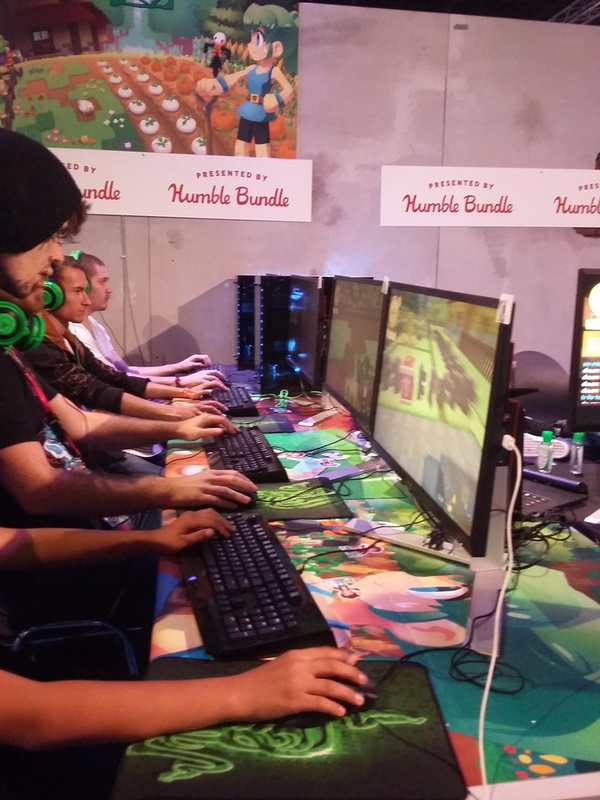 Gamescom in particular was an amazing convention, if only for the fact that it totally confirmed that we’re on the right track with Staxel. The build we had everyone play proved to be easily our most solid build to date! Of course we found changes that need to be made, but the list was much shorter than all the previous conventions we’ve done. One of the main issues that bubbled up from the countless (or rather, we forgot to count) play sessions we watched was that the tutorial was proving to be a bit of an awkward introduction to Staxel. Since then we’ve had a lot of calls, done a lot of planning and are now wrapping up the totally overhauled tutorial! Along with changes to the tutorial, we have many other adjustments in the works which all stemmed from the Gamescom play testing. For example fishing, map view, day/night transitions and more! All in all we had an amazing time at Gamescom. We had a blast meeting some of our community members, hanging out with our booth neighbours and eating a lot of delicious food. Mmmmmm. 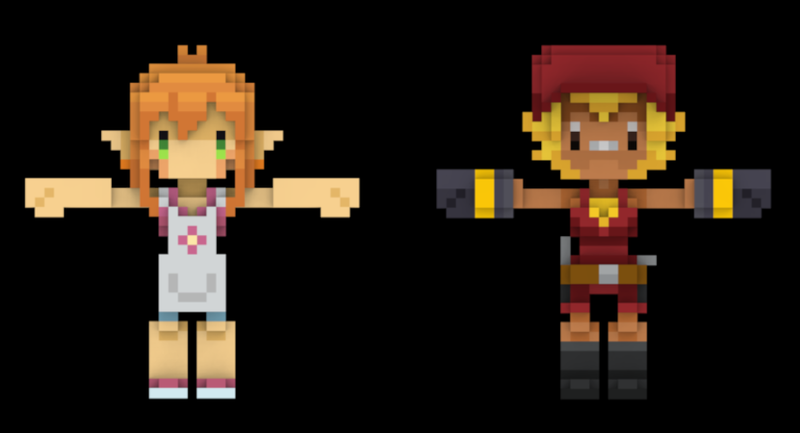 It’s been a long time coming, but we’ve finally updated all the villager’s temporary designs to something more permanent. Now, I know we’ve all probably gotten a little attached to the old designs but… well, this was a long time coming. I’m gonna miss you, old Max. Oh wait, new Max is way better, nevermind! Each villager, aside from Farm Fan and Oscar, has had their design totally overhauled. (We just couldn’t bring ourselves to change Oscar. I’m not ashamed to admit that Oscar holds a special place in the dev team’s collective heart. ) Their looks should better fit their personality now and each one should look much more unique than before. 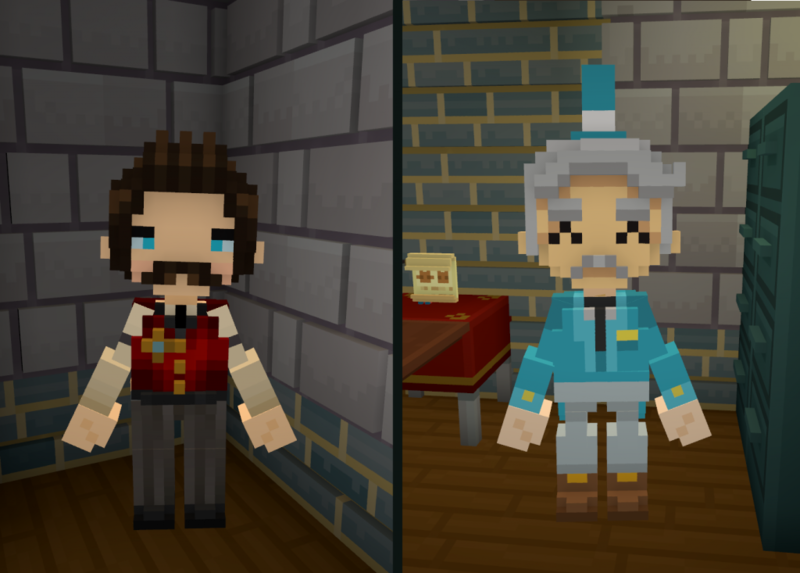 Now not only that, but we’ve added some totally new villagers too! Around 20 new villagers to be, somewhat, exact. Each new villager has a unique personality and design, which will help keep village life interesting! These changes to the villagers aren’t live yet, but should be in the next update. I hope you’re as excited about these changes as I am! We feel these changes will go a long way with the village ambience and making each villager feel even more unique. That’s it for this issue of the Staxel Reporter. You can grab ‘Staxel – Sprout Edition’ at www.playstaxel.com/store.